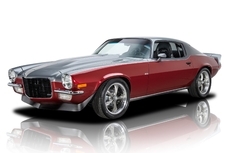 Allmän beskrivning : Investment Grade, Low Mileage, Highly Documented Camaro! 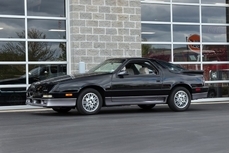 1992 Chevrolet Camaro 305 C.I. 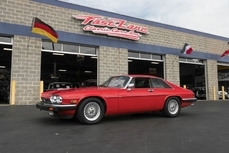 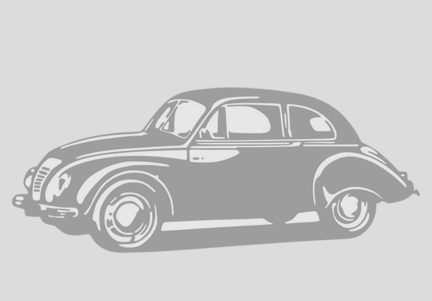 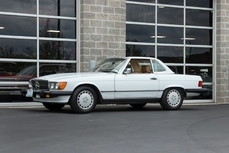 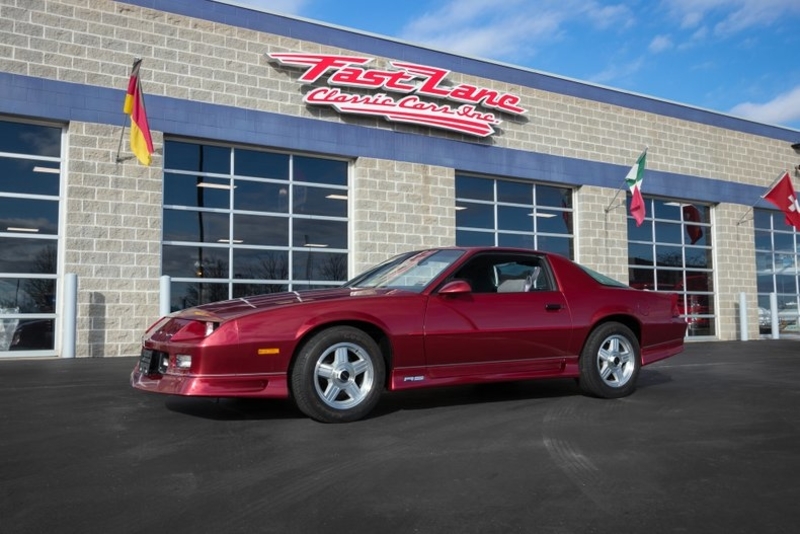 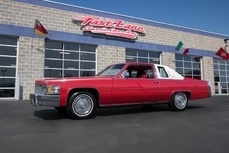 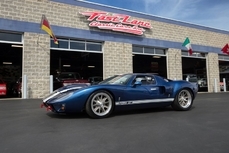 5.0 L V8 is listed såld on ClassicDigest in Missouri by Dan Hillebrandt for Ej prissatt.